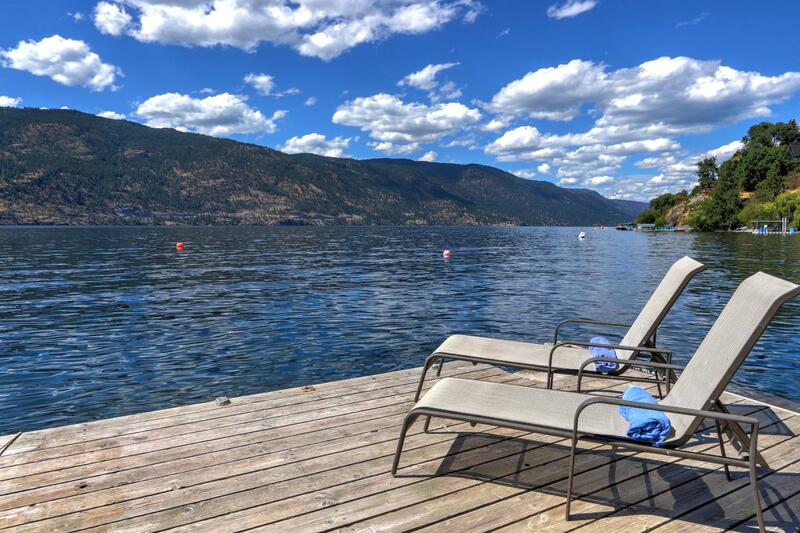 I’ve been spending just over a week as I usually do here in the Okanagan and I’ve been keeping my eye on the listings. 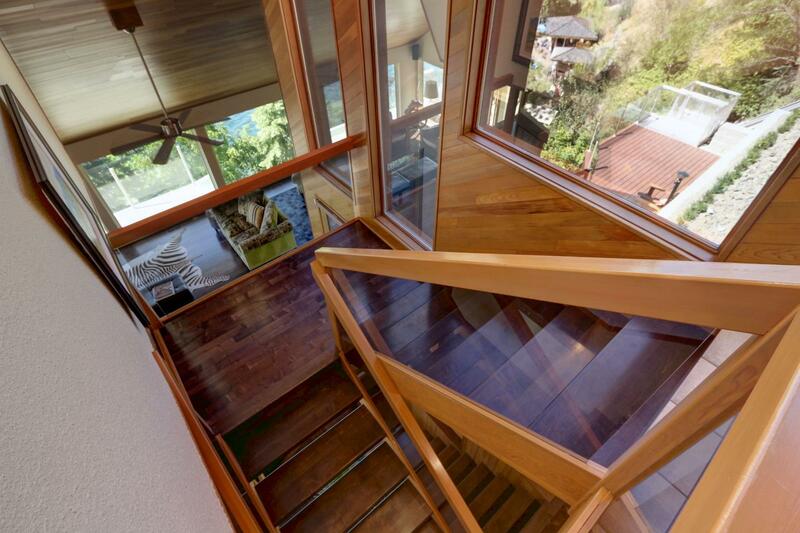 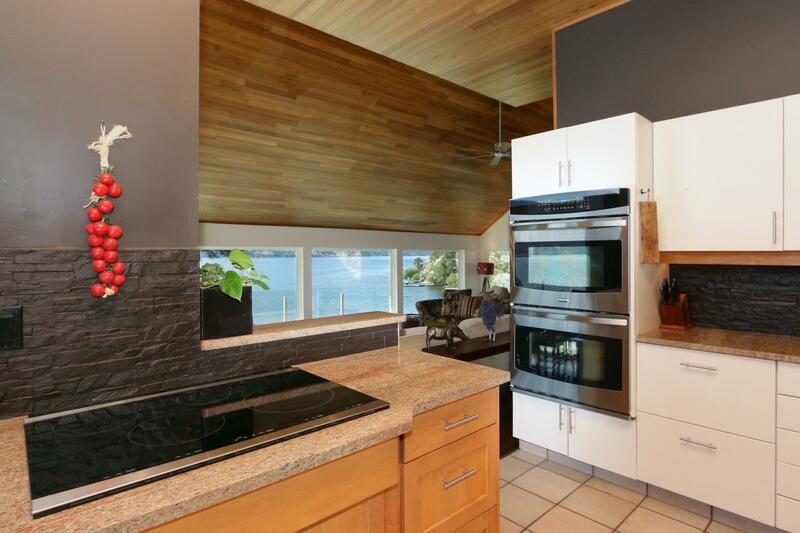 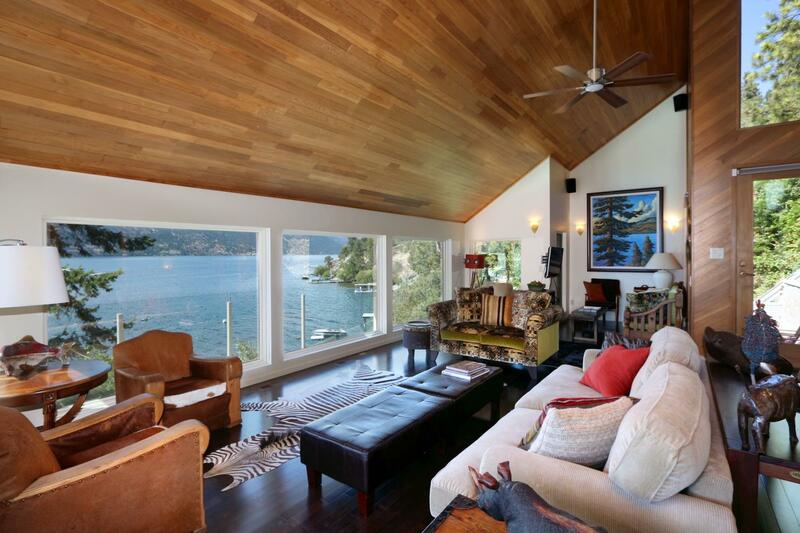 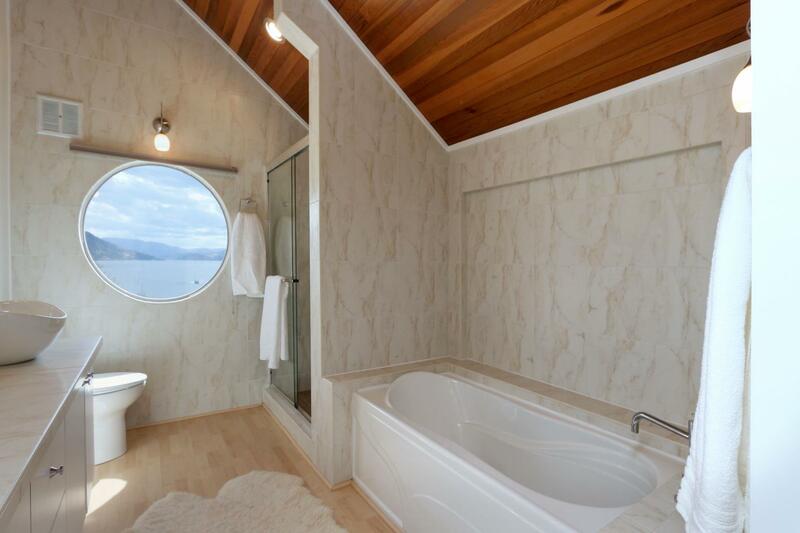 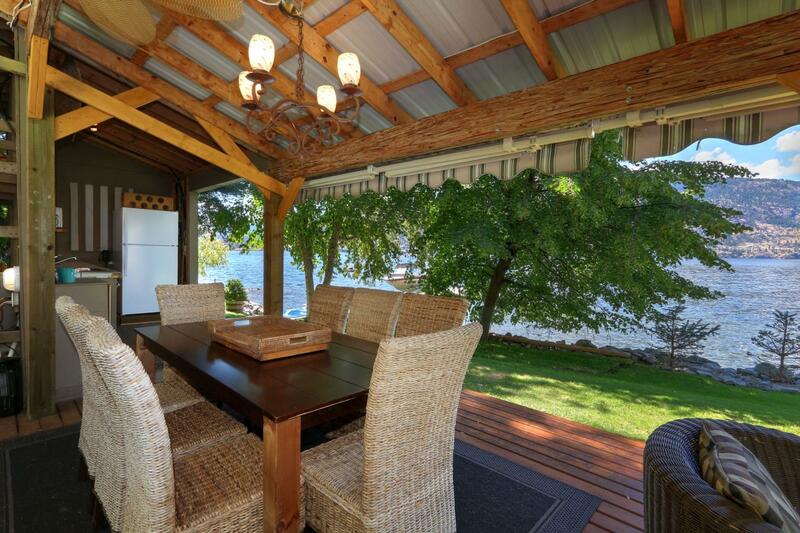 On the hunt for something special I came across this lakefront listing that just stood out from the rest. 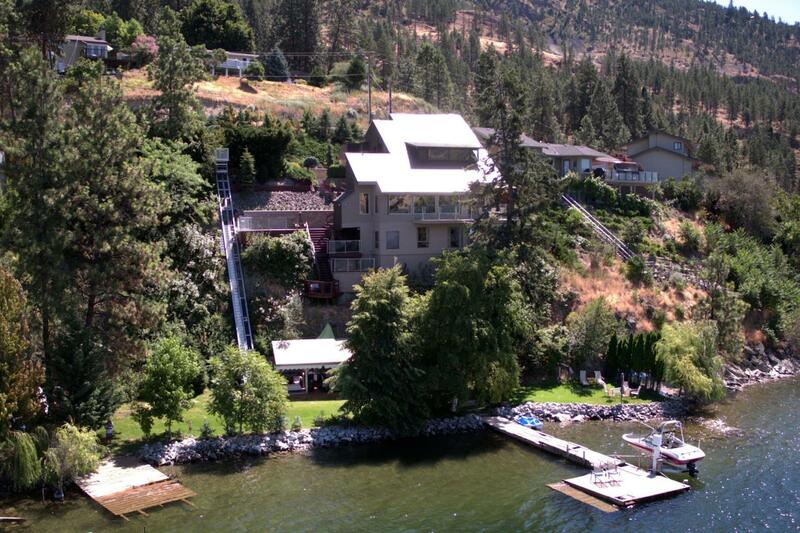 1892 Dewdney Road in Kelowna has it all including a new dock, a bit of beach and a home design that isn’t your typical build…and that’s why I love it. 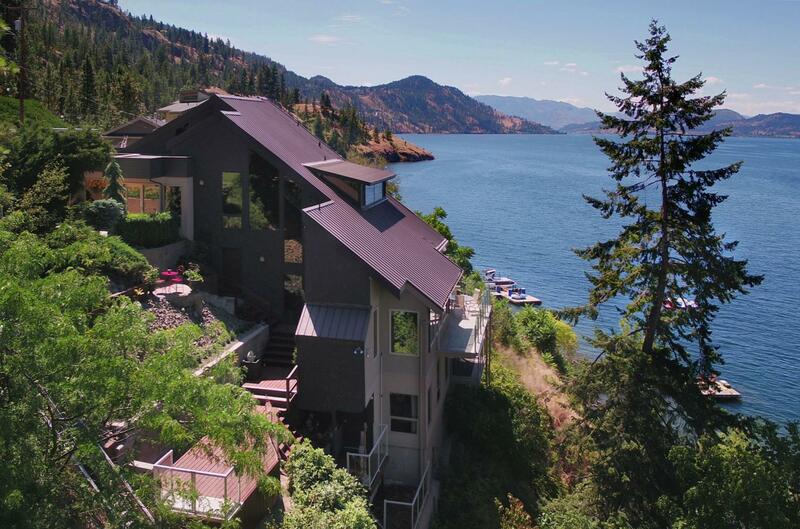 It sits atop a hill and the home takes full advantage of the views as well multiple levels of living space. 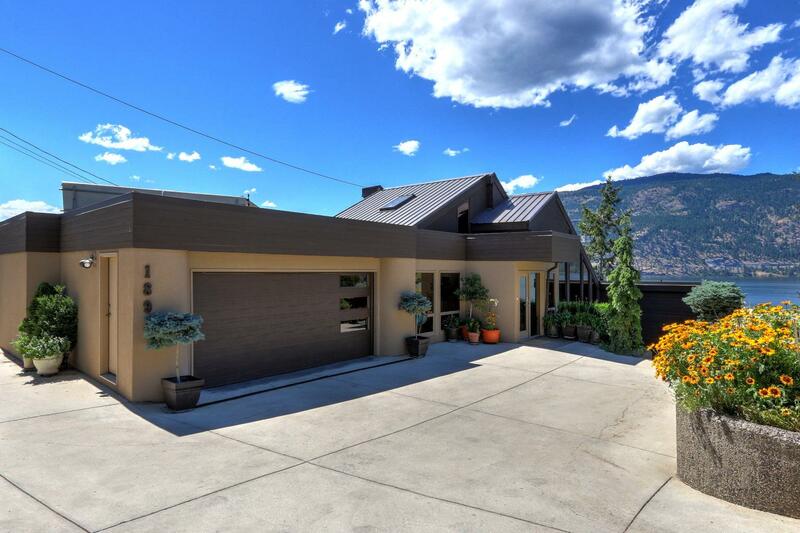 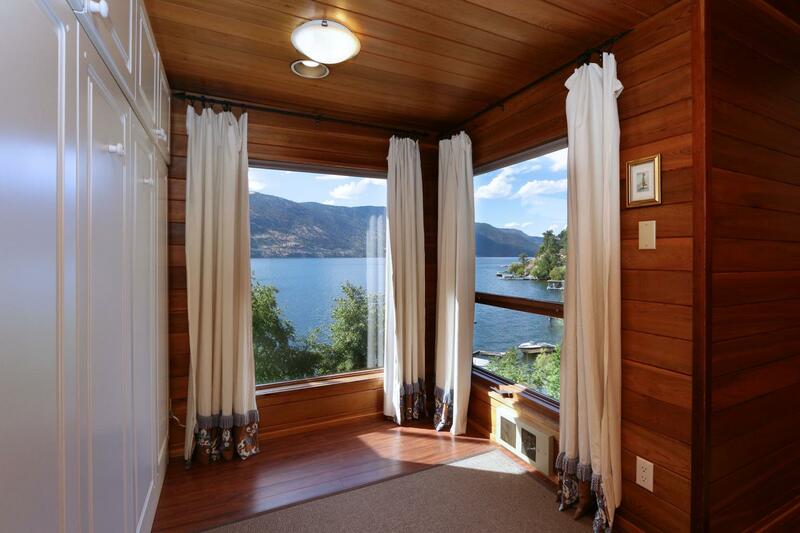 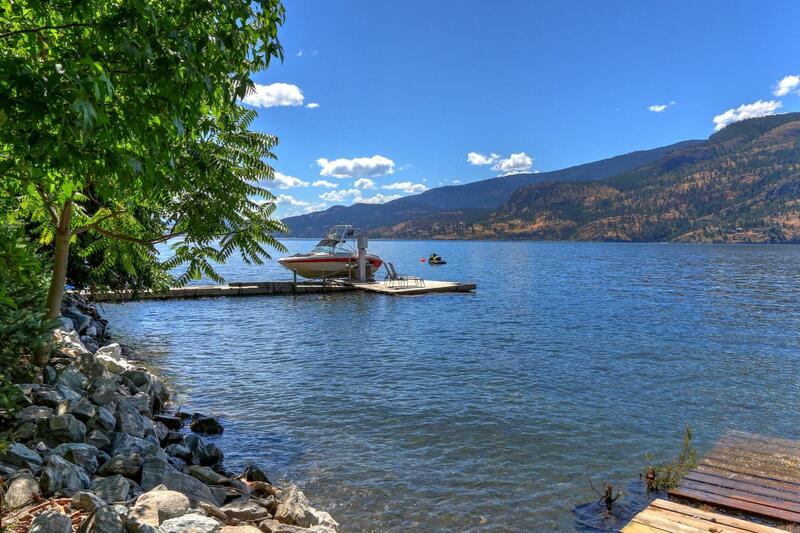 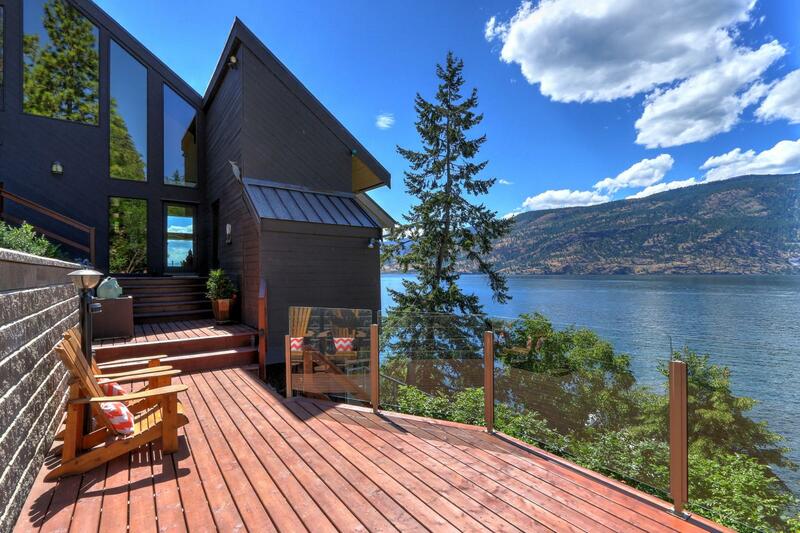 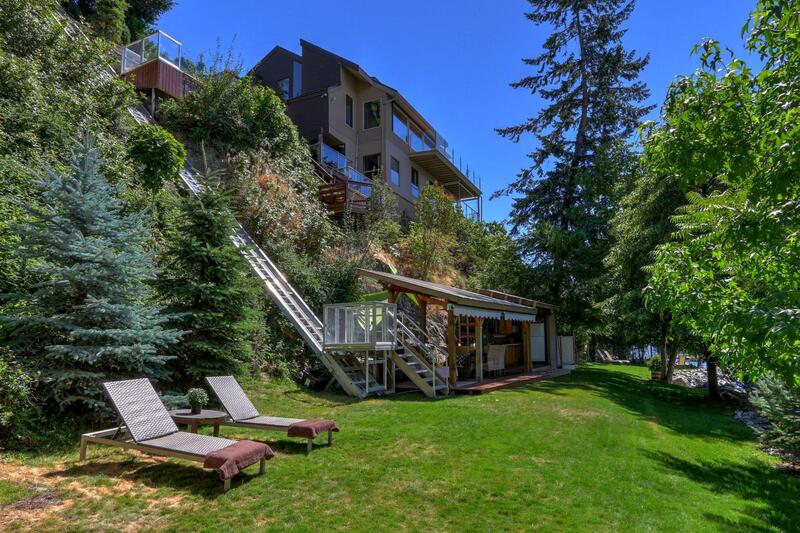 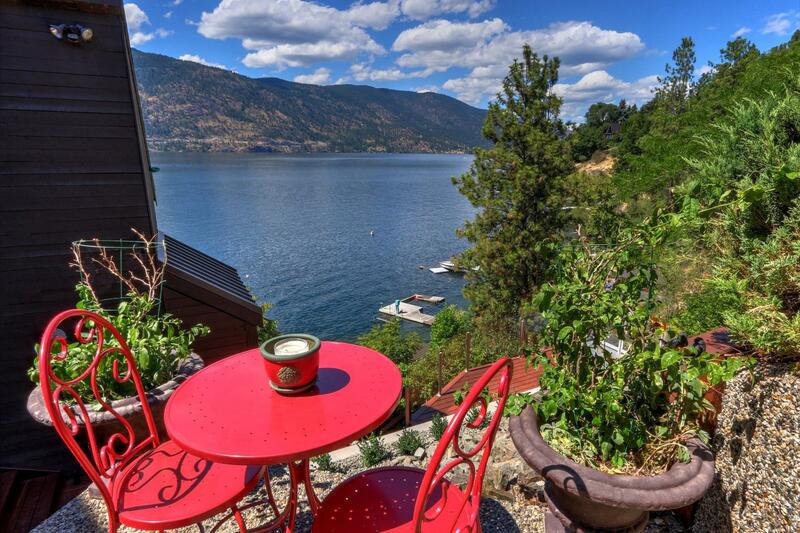 If you’re looking for the ultimate Okanagan Lake home this is something I’d take a look at which is on the market for $2,499,000 CAD with the Todd Simpson Team. 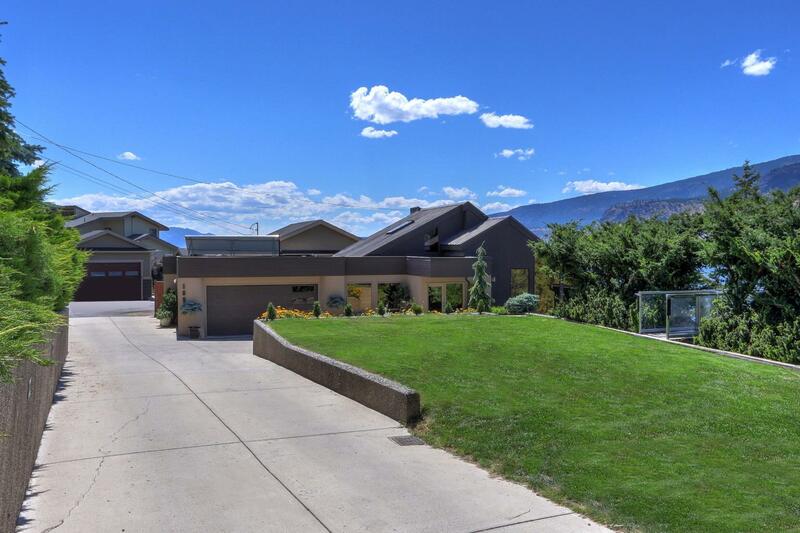 If you would like to know more about 1892 Dewdney Road you can call them at 778-484-8048 to view this stunning property.